Orthodontists are qualified dentists, who after graduating from dental school, go on to additional full-time university-based education in an accredited orthodontic residency program supervised by orthodontists. That training lasts at least two to three academic years. 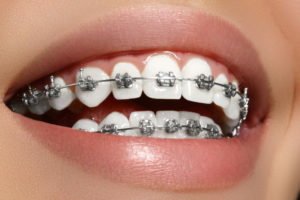 By learning about tooth movement (orthodontics) and guidance of facial development (dentofacial orthopedics), orthodontists are the uniquely educated experts in dentistry to straighten teeth and align jaws. Dr. Westfallen will listen to your concerns and provide an orthodontic examination of your jaws and teeth. Dr. Westfallen will indicate whether or not treatment is needed and what the treatment will involve. Dr. Westfallen and her staff will also be able to discuss fees for orthodontic care and payment options. Typical steps prior to beginning treatment include gathering orthodontic records to provide specific information to tailor a treatment plan for that patient. 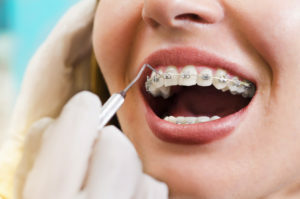 Orthodontic records include x-rays, photographs, and impressions or “molds” made of the teeth. These “molds” are used to develop models for closer examination of the teeth and how the upper and lower teeth relate to each other. X-rays are used to measure your teeth and jaws. Photographs help diagnose your problem. The American Association of Orthodontists recommends that children get a check-up with an orthodontist no later than age seven. Although only a few orthodontic problems need to be corrected at that age, an early exam allows Dr. Westfallen to offer advice and guidance as to when the appropriate age to start treatment would be. Generally, the length of orthodontic treatment can range from 18 months to 30 months. The length of treatment varies depending on the complexity of the orthodontic problem that requires correction, growth and tissue response to treatment as well as the level of patient cooperation during treatment. New techniques such as the self-ligating In-Ovation system and digital imaging make treatment faster and more comfortable than ever. 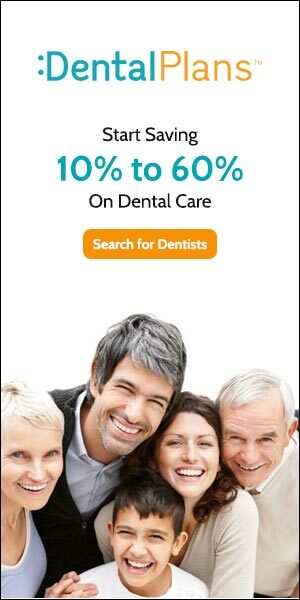 What will orthodontic treatment cost? Fees for orthodontic care vary with the complexity of the treatment based upon each individual’s needs. At your first visit, Dr. Westfallen will discuss the anticipated treatment fees and payment options. Like other types of health care, patient cooperation with the directions of our Doctor is key in determining the length of treatment and the quality of the outcome. In many instances, patient cooperation is needed to help make sure the bite is right. Your first few appointments will most likely be about a week or two apart. Once your appliances are placed, you’ll see the Doctor every 4-8 weeks. See “What To Expect” for more details regarding the sequence of treatment and appointment descriptions. 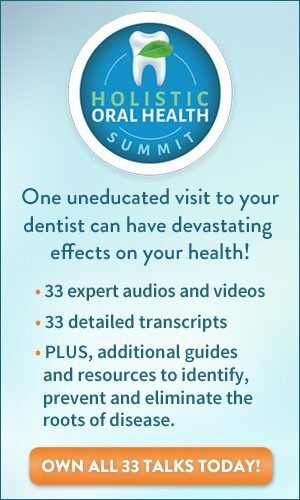 In addition, you must continue to see your dentist at least every six months, or more often if recommended, for check-ups and professional cleanings.